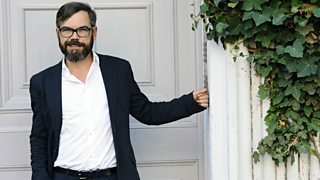 Radio 4 takes a journey across Europe, from France to Istanbul, exploring what the continent is reading now and why. 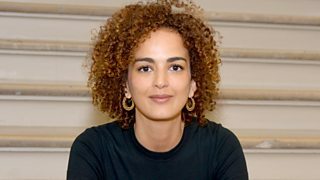 Mariella Frostrup talks to French-Moroccan novelist Leila Slimani. It is 1999, and Geert Mak meets a cosmonaut in Moscow and reflects on Yeltsin's legacy. 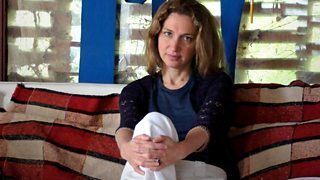 Elif Shafak visits an Istanbul bookshop to see if modern Turkey is present on its shelves. The Franco-American writer on immigration and an identity crisis in French fiction. 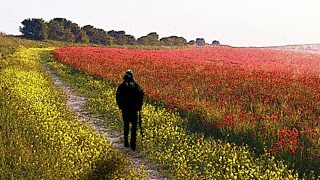 David Wagner asks whether German literature still shows any signs of an east-west divide. 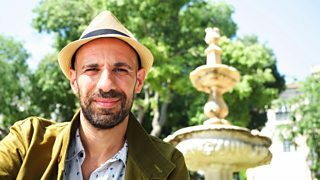 The Moroccan-Dutch writer Abdelkader Benali on bookshops as a source of refuge. More on the novels featured in the first series of Reading Europe in October 2015. 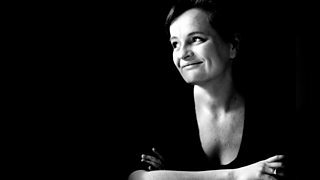 Dorthe Nors asks if Danish fiction reflects the lives of those living outside Copenhagen.